We were thankful we had cooperating weather for our sunset Los Angeles shoot. 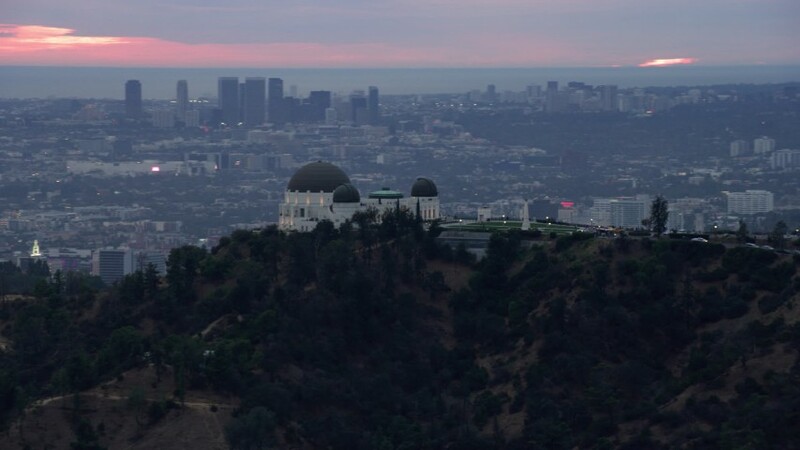 Check out this shot of the Griffith Observatory at sunset. For all of our latest sunset Los Angeles footage, click here.